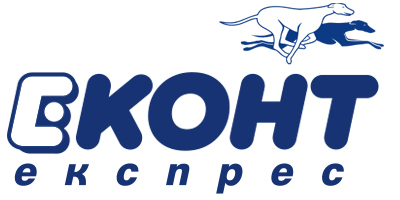 The ordered products offered by Cactus from Bulgaria are delivered all over the country via Spiedi or Econt courier to the door of the address indicated by the recipient or to the courier's office. The customer uses the services of the supplier, indicated by Cactus in Bulgaria, without the option of choosing another delivery company. The products are in their original sealed packaging by the manufacturer. 1. 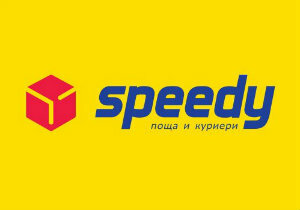 You can order a delivery to the nearest office of Speedy or Econt and take the shipment in a convenient time for you. 2. On arrival of the shipment at your local Spiedi or Econt office when distributing it to a courier, you will receive a CMC with a bill of lading number.